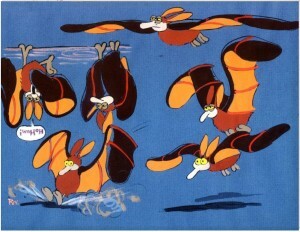 I was doing some research at work a few days ago on Russian Animation and I found these pictures (which have nothing to do with Russian Animation.) 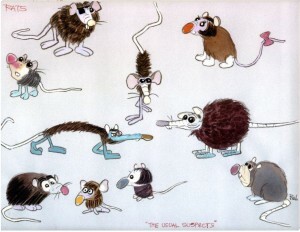 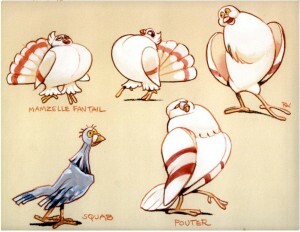 In fact these pictures are concept art by Rowland B. Wilson. 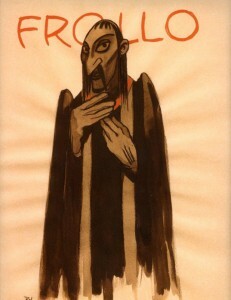 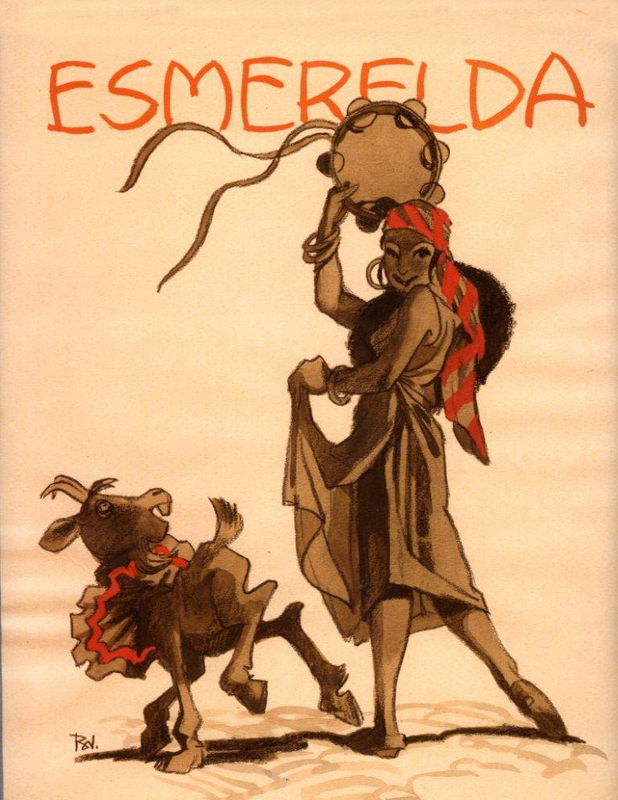 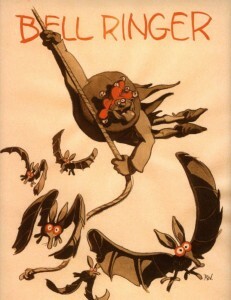 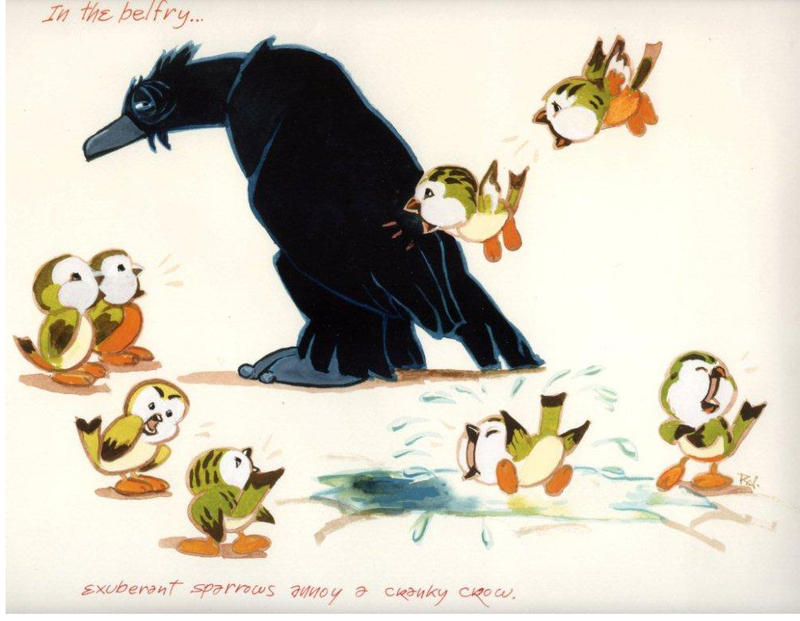 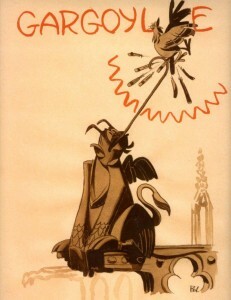 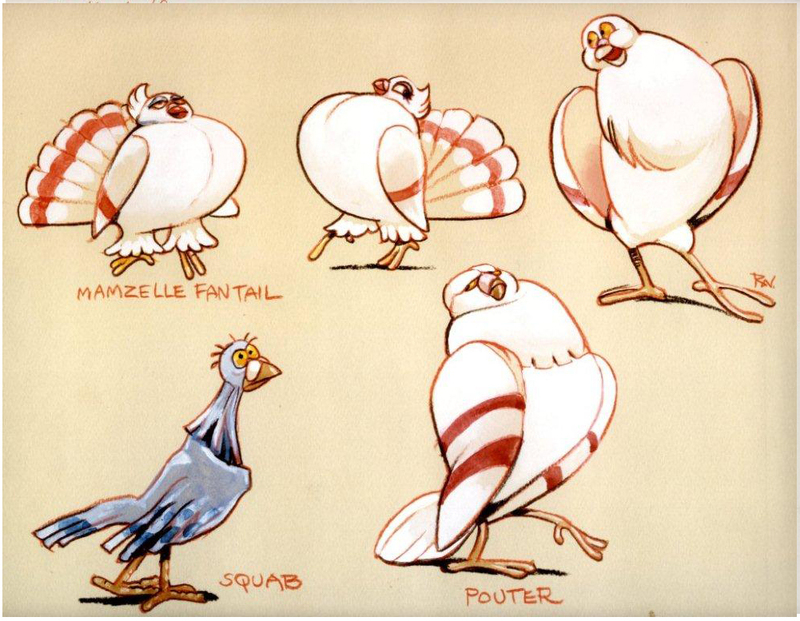 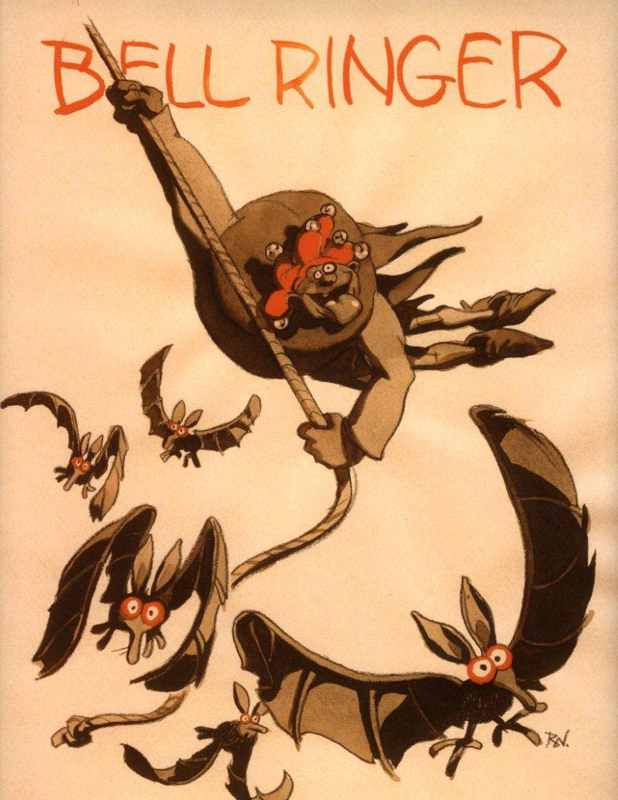 Wilson created production art for Disney’s The Hunchback of Notre Dame as well as The Little Mermaid, Tarzan and Hercules.